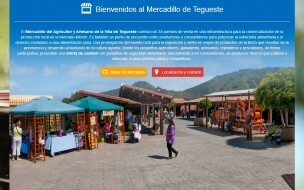 The Farmers Market and Artisans of Villa de Tegueste started in 2004 and currently has 34 stalls, bringing together many of the primary sector jobs ranging from agriculture to pastries, beekeepers, cheesemakers, fish processors, farmers, bakers, those dedicated to floriculture, plants and artisans. 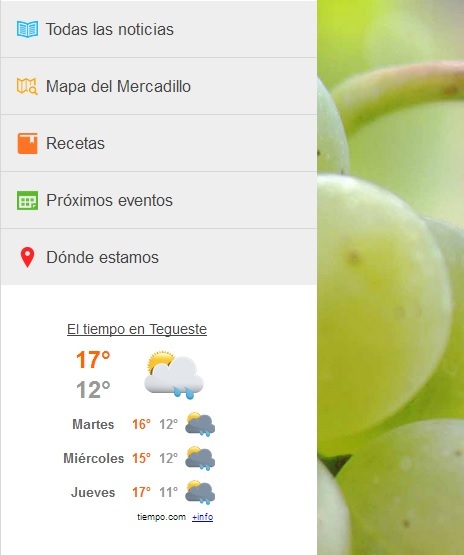 In May 2011, the Farmers Market and Artisans of Villa de Tegueste decided to receive the assistance of Plan B Group to implement the standard ISO 9001 thanks to a grant awarded by the Government of the Canary Islands through the Rural Development Plan of the region. It has allowed to become the first Farmers Market to demonstrate good practice through a certificate of quality, with the goal of turning its management and to demonstrate to others, through a certificate, their commitment to quality. 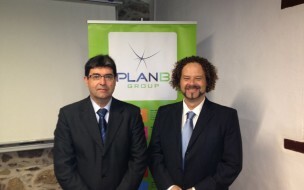 The process of system implementation of Quality Management lasted 9 months during which Plan B Group had to adapt the requirements of ISO 9001 to the very specific characteristics of this organization. In particular, there was taken into account the needs of partners when preparing the documentation for sales provision in order to become more effective and also to comply with the requirements established by ISO 9001. Additionally, it was placed special attention to food safety regarding legal requirements to comply with the same conditions at stalls. 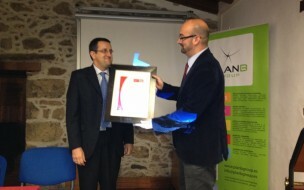 In February 2012 the market received its official certification from Bureau Veritas demonstrating to all external parties the commitment of the Market for Quality and Excellence of services. 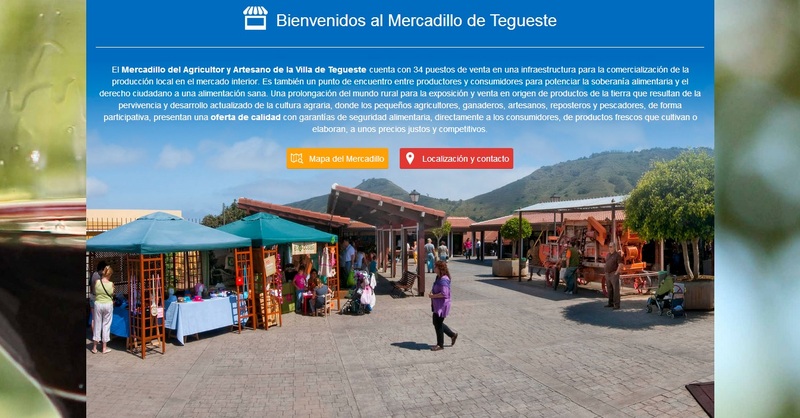 The Farmers Market and Artisans of Villa de Tegueste became the first market of the Canary Islands which has a Quality Management System certified under ISO 9001 Standard. Thanks to the implementation of ISO 9001 the market has been able to improve efficiency in the functioning of the organization improving its service delivery and consolidating its brand image as the most competitive and differentiating local market of the island. This has been corroborated by relevant indicators that demonstrate a significant increase in tons sold to users of this local market. Being in possession of the certificate, in turn transmitted to customers a better assistance and perception of service provided, as well as in the products they buy, reflected in increased scores on satisfaction surveys. 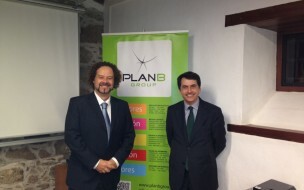 Once the Quality Management System was implemented and initially certified, it became necessary to renew this certification, and for that the Market has continued with the collaboration of Plan B Group for conducting internal audits. In these internal audits to verify compliance of ISO 9001, Plan B Group have proposed good practices that have allowed continued improvement of the system and the organization. Renewal of the certificate has shown the good work of management of the market and all its partners that have been able to maintain the quality management system without any significant problem. 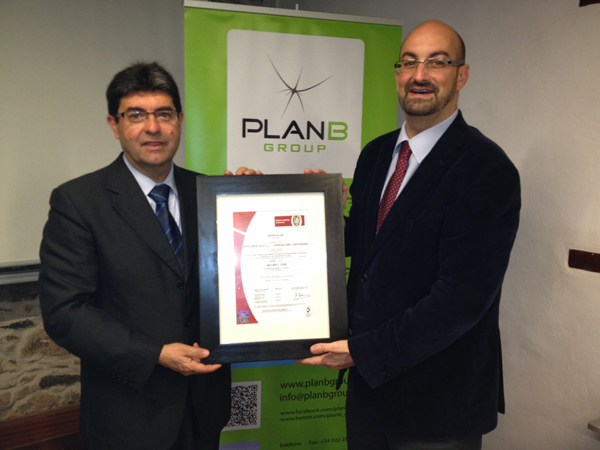 Also this renewal and initial certification, show that the consulting work of Plan B Group has been successful, allowing the organization to obtain the certificate through documentation specifically implemented for them (procedures, records, manuals, etc.) without entailing additional workload and in turn adding value to the Market. 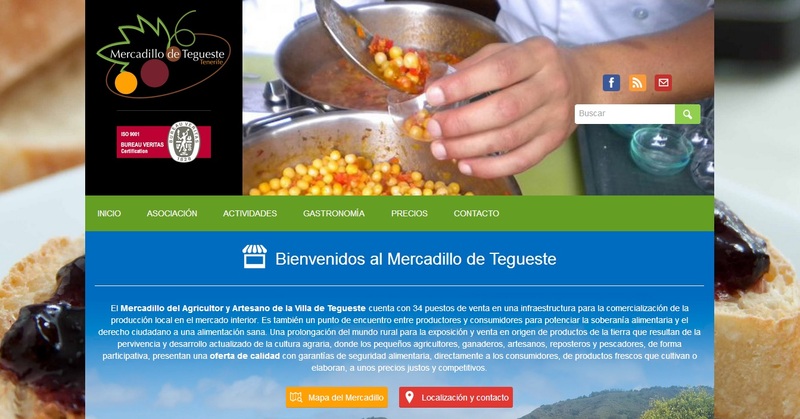 The trust of the Farmers Market and Artisans of Villa de Tegueste after the excellent work done in the implementation of the System of Quality Management under ISO 9001 resulted in the hiring of a new project to Plan B Group 2014: the development of its new website. 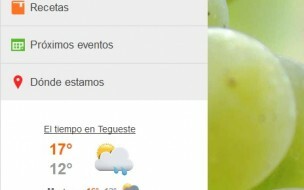 To show the quality of Tegueste products in the internet. In this case, Plan B Group conducted this development from scratch to build a website tailored to the needs of the Market, making an image based on its quality and modern design, giving special prominence to the products of its partners ​​and values for local development. 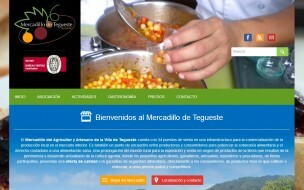 Thus, the Farmers Market and Artisans of Villa de Tegueste becomes, with the aid of Plan B Group, a reference in its sector in the Canary Islands, certifying quality management and also offering a web portal which promotes the products of its members and provide added value to their visitors through constant information.